Vessels and ships are moving objects, isolated by countless tons of sea water. This environment sets extra challenges for communications at sea. Yet, communication is considered a fundamental part of maritime safety and commercial vessels have regulations and requirements that have to be met. Since the technology was developed, radio communication has been used to communicate and guard safety at sea. Radio communication has been used not just to talk with externals parties like other ships but within the crew on a ship. 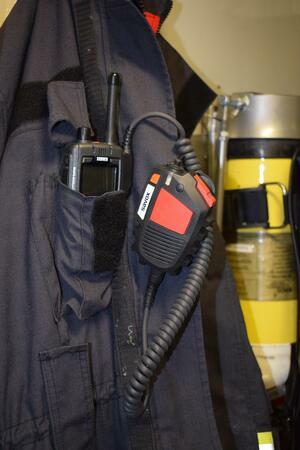 As the number of aboard radios has increased, so has the need for radio accessories. With our 36+ years of expertise in rugged radio accessories, Savox is nowadays a well-known communications provider for the maritime industry. 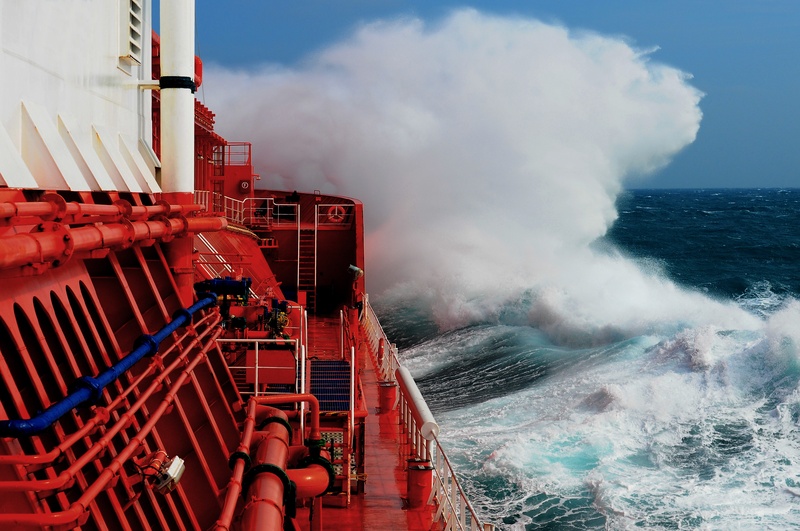 As environmental conditions are harsh at sea, equipment needs to withstand the demanding conditions and stay operational. This requires communication equipment to be built for rugged use and offer reliability for years. In practice this requires radio equipment to withstand sea water conditions and be water and dust proof. A high enough IP class ensures that water does not ruin the sensitive electronics inside the equipment and radios and accessories continue to work. Rugged design and passed drop tests ensure that equipment does not break when they accidentally fall to the hard floors. Additionally, equipment intended for harsh environments should come with quality cable and smaller details like strain and bend reliefs which help make communications equipment more durable and reliable. Good quality radios and accessories are manufactured to withstand harsh conditions and operate for years with minimum maintenance. As using a radio require hands, radio accessories provide a way to remotely control the radio while keeping the hands free to concentrate on the task. On vessels, this can be anything from docking to relieving distress situations. Protective clothing adds extra requirements as communications needs to be ensured even while wearing protective clothing such as heavy duty gloves and breathing masks. Emergency situations such as fire demand immediate action and require the equipment to be readily available and quickly operational. With radio accessories this can be achieved if for example a headset is already mounted in a fire helmet and you can start transmitting and receiving audio as soon as the helmet is on and cables connected. As there are often other environmental factors like engine noise or wind, using headsets will help to cancel noise and still reach clear audio communication. Helmet headsets and throat microphones are protected from the wind by the protective gear, other types of headsets such boom mics come with a noise cancelling technology that makes communication possible even in windy surroundings. There are strict and specific standards on commercial vessels that exceed certain size or vessels used in environments like near oil platforms as equipment cannot pose an explosion threat but need to be intrinsically safe. This concerns not just radios but the accessories as well so it is important to make sure the equipment used have the proper Ex certifications. At Savox, we certify our accessories for use with specific radios so the product combination is guaranteed to be safe for use in explosive environments. This is getting increasingly important as commercial vessels are now complying with the SOLAS regulation which dictates the requirements for firefighting communications. The requirements are forced purely for safety reasons (search and rescue, security) and all the commercial vessels needs to comply with the regulation. 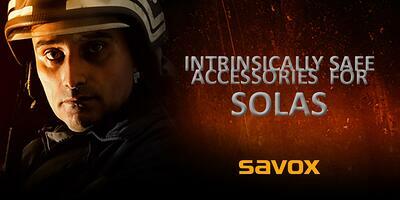 As experts of intrinsically safe radio accessories, Savox has a long history in manufacturing products that meet the strict requirements of Ex environments. As commercial vessels have prepared and are still preparing to comply with the SOLAS regulation, there has been a significant increase in the demand for the accessories that comply with the SOLAS standards. SOLAS regulates standards for commercial vessels but the sea conditions also apply to non-commercial vessels too. For example naval ships are built to be damage resilient so construction usually sets extra challenges for communication as reception and transmission are often an issue. This can be solved with radio repeaters but the demand set by the unique environment needs to be taken into account when designing the internal ship communications. Often relying solely on wireless two-way radio communication is not the best options but a wired and easily scalable integrated intercom system can guarantee communication at all conditions. Unlike commercial ships, naval vessels do not always have the possibility to call for outside help when a fire or other emergency occurs but they have to rely on their own capability to handle emergency situations. This requires personnel to be fully efficient; a task often maximized by clear and reliable communications. The sea conditions and the harsher user environment sets challenges to communications at sea but good planning and finding the right equipment for the environment can enhance safety and operations on board of any vessel.